MONROE – Every January, hundreds of community members and volunteers gather together to support the family of Jayme Biendl, and other families like hers, in an annual memorial run. 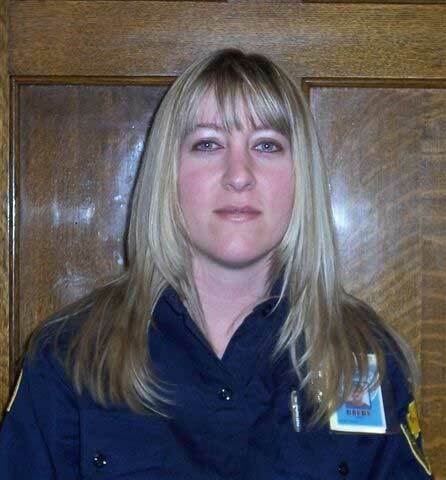 An inmate strangled and killed Officer Biendl inside a chapel at Monroe Correctional Complex in 2011 while she was on duty. Following her death, the Monroe community, as well as people across the state, felt the impact of the loss. 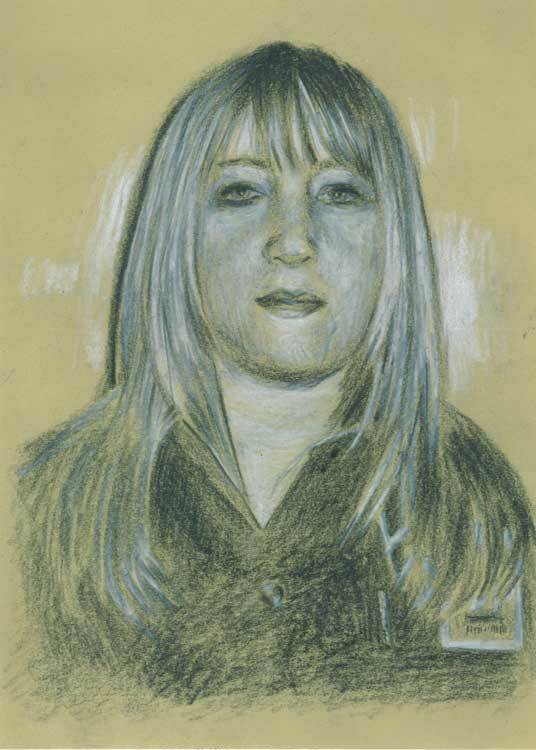 “Out of this tragedy, we have built this strong group of people dedicated to honoring her and ensuring that she is never forgotten and I am extremely grateful I can assist and coordinate this every year,” said Susan Biller, a spokeswoman for the Monroe Correctional Complex in a 2017 interview. Biller is one of the many people on the planning committee devoted to ensuring that Officer Biendl is recognized in a way the community and Biendl’s family can be proud. According to organizers, generally about 400 people participate in the event each year. 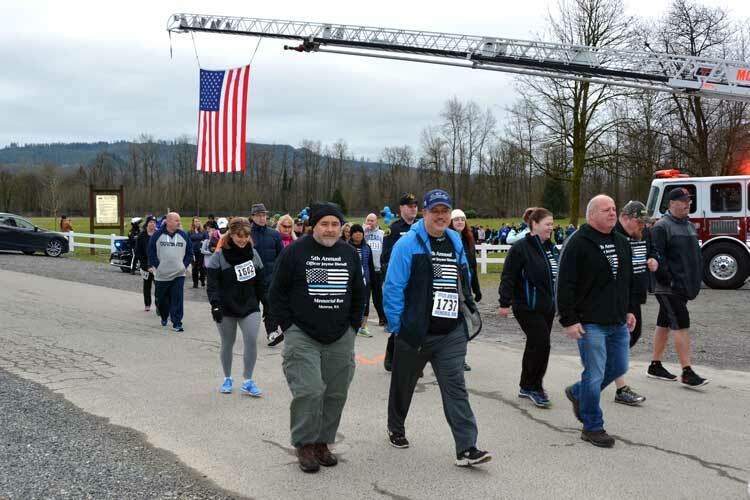 The memorial run/walk is put together by volunteers from Behind the Badge Foundation, City of Monroe Parks & Recreation Department, Monroe Police Department, and Department of Corrections to honor the late correctional officer. 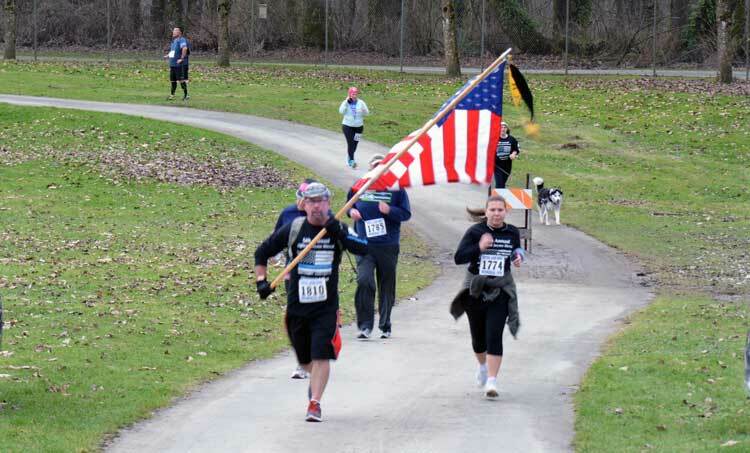 This year’s event is from 10:00 a.m. to 12:00 p.m., Sunday, January 27, 2019 and begins at Skykomish River Park, 413 Sky River Park Monroe, Washington. 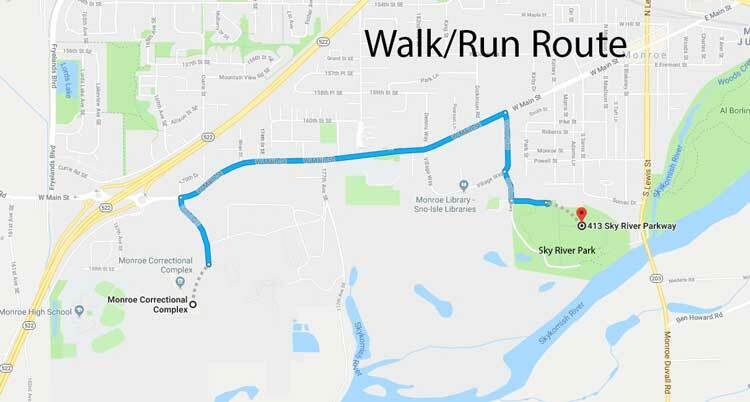 The 3.1 mile route starts at the park and continues on West Main Street, then heads south on 177th Ave, through Washington State Reformatory, turns back to Main Street, and finishes in the park. 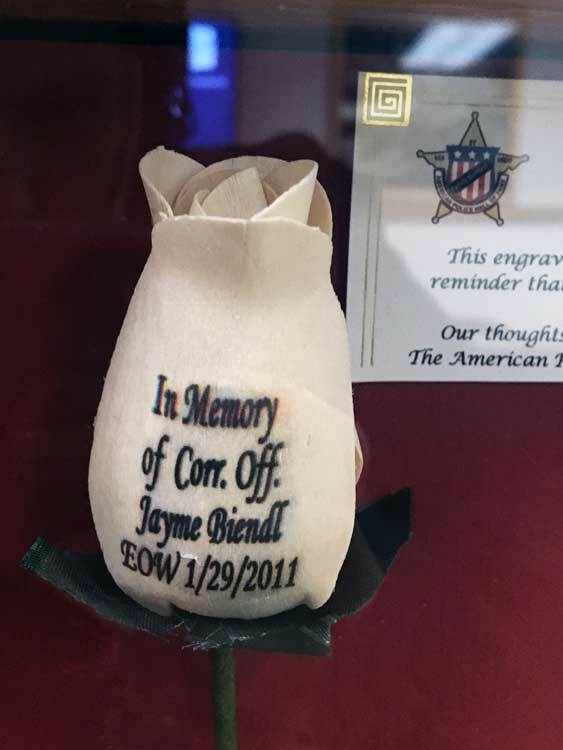 Proceeds from the event benefit the Behind the Badge Foundation at the request of Biendl’s family. The mission of the foundation is to serve the grieving family members, agencies, and communities as a trusted resource in their times of need, as stated on its website. It also reminds communities of the fallen public servants with a Roll Call of Honor. The Roll Call of Honor is the foundation’s way of remembering the sacrifice of law enforcement officers who died in the line of duty and to support their families. “It’s one way for us to continue to remember the service and sacrifice that Jayme did for not only the department, but the entire community,” said Sergeant Brian Johnston in a 2018 video interview. 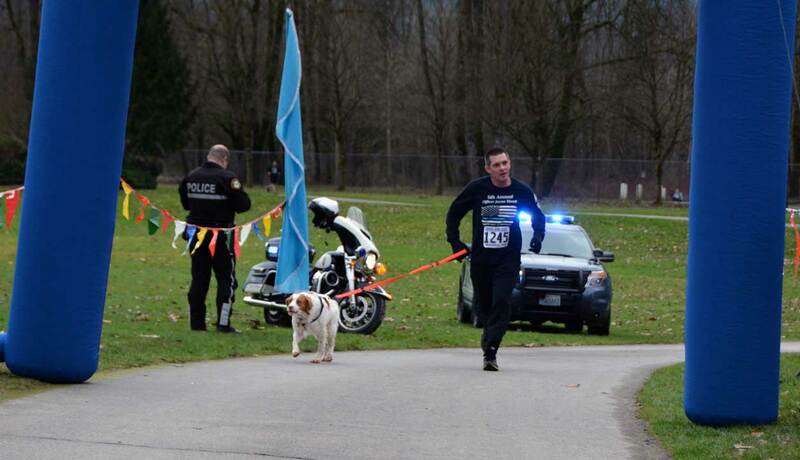 Johnston is a member of the Monroe Police Department and president of the Behind the Badge Foundation. Johnston participates in the Memorial Run/Walk every year and enjoys how the event gathers the community together for such a notable cause. Registration is open for people of all ages and remains open until the day of the event. The $30 registration fee includes a t-shirt and a numbered bib. Organizers suggest participants register early to guarantee they get a t-shirt as there are only a limited number available. Online registration is closed, but participants can register in person on Sunday, January 27th. 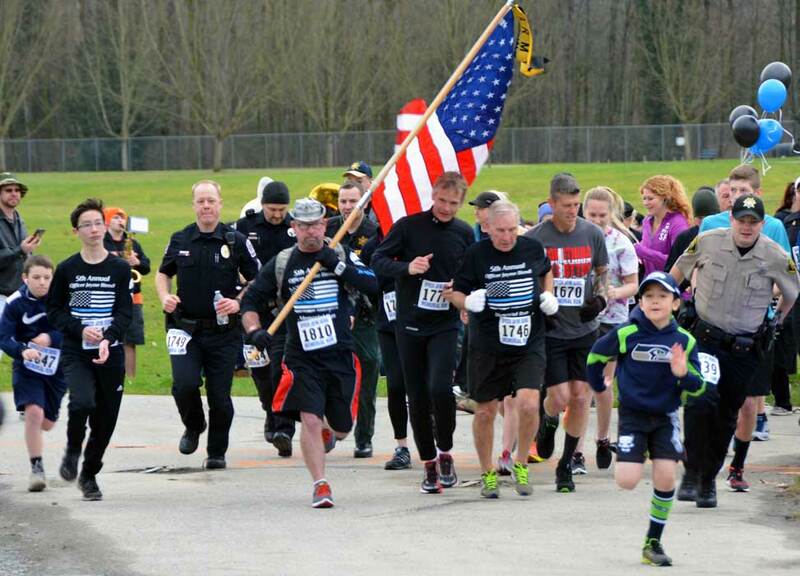 For more information about on the memorial run/walk, please visit Behind the Badge Foundation events page.